YES!! You’re going to Acadia! Get ready to be completely floored by the beauty and uniqueness of this spectacular national park! I’m so glad that you’re here. 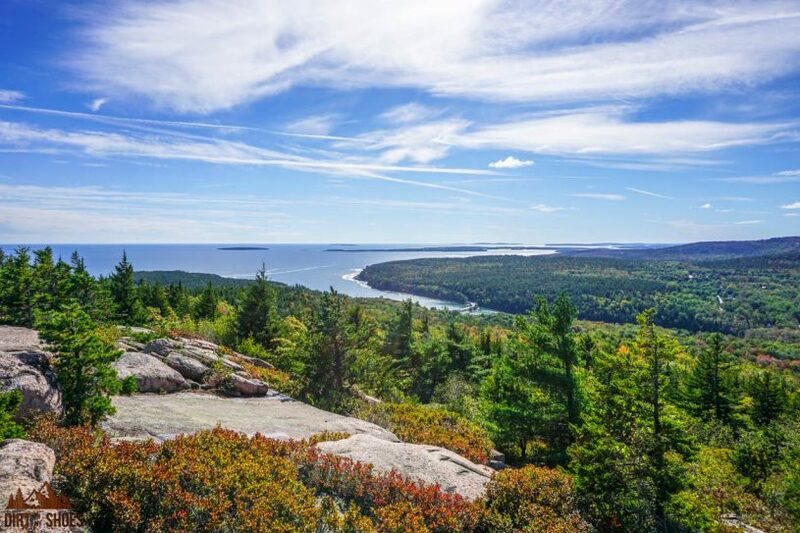 Planning a trip to Acadia is no small task, and most people go about it all wrong…or they decide not to do any planning at all. Yikes! But that’s not going to be you. Your trip is too important to waste time. With millions of people visiting the national parks each year, things are getting extremely crowded. Having a plan is hands-down the best way to beat the crowds, avoid the traffic, and find solitude. This trip is going to be THE national park trip that your family can’t stop talking about! Isn’t that why you’re putting in so much time, money, and effort to make this trip happen? Get ready to create lasting memories and grow closer to your loved ones as you explore this beautiful place together. By reading these five steps and putting them into action, you’ll get exclusive insider knowledge. 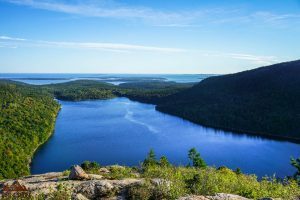 You’ll have access to all the amazing tips and tricks I’ve learned by extensively exploring Acadia National Park! Planning the perfect trip is easy with me as your guide. Don’t worry because I’ll be there to walk you through the whole process. Let’s start planning. Click NEXT to start Step One!